Three-time champion Roger Federer advanced to the semi-finals of the Miami Open after a straight-set win over Kevin Anderson. Switzerland’s Federer, who was knocked out of last year’s Wimbledon quarter-finals by the 20th seed, beat the 32-year-old 6-0 6-4 in just under an hour and a half. The 37-year-old will now face 19-year-old Denis Shapovalov in the semis. “It’s going to be a dream come true to play him,” the Canadian teenager said. 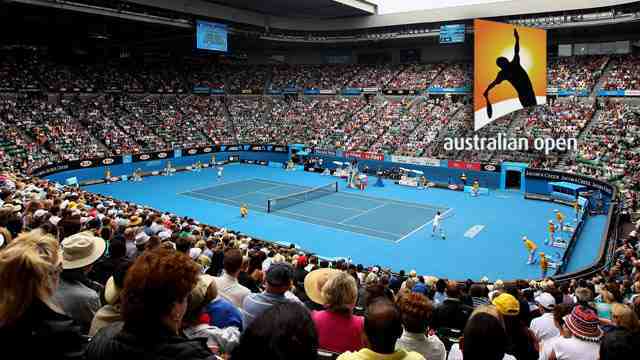 Federer claimed the first set in 26 minutes and dominated a nervous Anderson throughout the match. The South African went 2-0 down in the second, but made a comeback to level the score at 4-4, before a marathon 14-minute game ended with Federer winning his fifth break of the match. Canadian Shapovalov, who has been tipped to be a future Grand Slam star, beat American Frances Tiafoe 6-7 (7-5) 6-4 6-2 to reach the semis. “It’s definitely a match-up I have been looking forward to my whole life,” Shapovalov said about playing Federer. “He’s one of the big shot-makers in the game. I love his forehand,” Federer, who last won the Miami Open in 2017, said of his final four opponent. Shapovalov’s compatriot Felix Auger-Aliassime, 18, will face defending champion John Isner in the first semi-final on Friday. “It’s an exciting draw for John and for myself here, playing these young guys,” Federer added. Hot Shot: That Shapovalov Shot Deserves A High Five! Ashleigh Barty eased into the biggest final of her career with a straight-set victory over Estonia’s Anett Kontaveit at the Miami Open. Following rain delays that amassed almost five hours, Australia’s Barty beat Kontaveit 6-3 6-3, breaking her opponent’s serve on five occasions. Barty, 22, won the women’s doubles title in Miami last year with American Coco Vandeweghe. She will play Simona Halep or Karolina Pliskova in Saturday’s final. “It was a very long day, I know we had to wait around but it was an opportunity to drink some coffee and watch the golf so I was relaxed,” said Barty. The Miami Open presented by Itau has been the best tournament of #NextGenATP Canadian Felix Auger-Aliassime’s life. But he doesn’t want to think about his success — at least not yet. A lot has transpired in Miami for the 18-year-old, and his run is not over yet. Auger-Aliassime went through qualifying to reach the main draw, which was an accomplishment in itself. The teen had never reached the Round of 16 at an ATP Masters 1000 event, yet he is now into the semi-finals. Felix is one of just six teenagers to ever reach the semi-finals in Miami, and he is the youngest of the bunch. The other five players who have accomplished the feat have all climbed to No. 1 in the ATP Rankings. On Monday, Auger-Aliassime will become the first player born in the 2000s to crack the world’s Top 50, projected to move up to at least the mid-30s. Earlier this event, Auger-Aliassime told ATPTour.com that he is, “not really scared of losing”. Yet he walked on Stadium court inside Hard Rock Stadium on Wednesday evening not expecting to win against last year’s Shanghai finalist Borna Coric. It’s been a meteoric rise for Auger-Aliassime, who did not break into the Top 100 until 25 February. Since the start of the Rio Open presented by Claro, the right-hander has won 13 of his past 16 tour-level matches. Entering the season, he had just six wins at tour-level. Now he has 20. The Rio de Janeiro finalist will have a different task ahead of him in 6’10” John Isner, whom he has never previously faced. 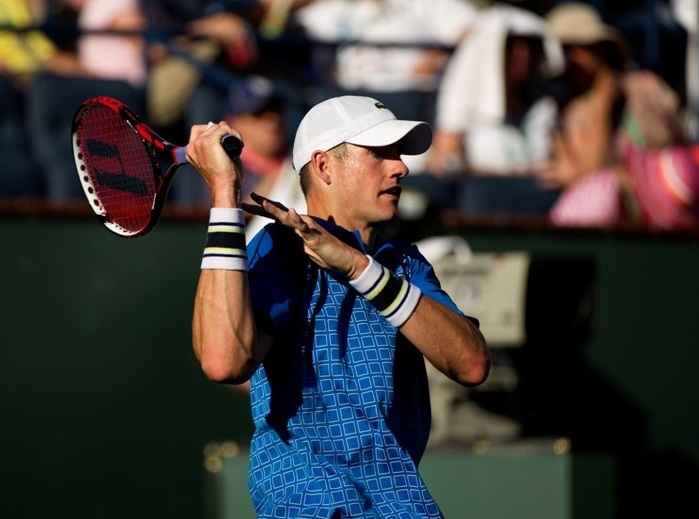 Isner is plenty confident as well having won 10 consecutive matches in Miami. Regardless of how that match shakes out, Felix has earned his biggest breakthrough yet on the ATP Tour. And coupled with fellow #NextGenATP Canadian teen Denis Shapovalov, they have shown that the future is bright for Canadian fans. A future star has become a present star this week, and with the chance of winning two matches to become an ATP Masters 1000 champion ahead of him, Felix’s star may shine brighter yet by week’s end. 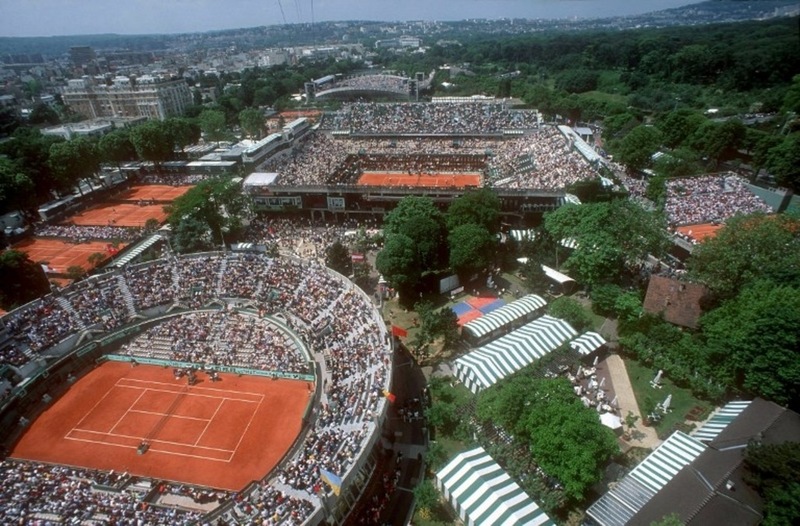 Felix Auger-Aliassime, Denis Shapovalov and Frances Tiafoe – described as three of the “most exciting young players in the sport” – will play Queen’s in June. Canada’s Auger-Aliassime, 18, will be the first male player born in the 2000s to reach the world’s top 50 when the latest rankings come out on Monday. He has reached the Miami Open semi-finals this week, while Shapovalov and Tiafoe meet in the quarter-finals. “There is no better way to prepare for Wimbledon,” Auger-Aliassime said. Auger-Aliassime is the youngest player to have reached the Miami semis in the tournament’s 35-year history – he is two months younger than Spanish great Rafael Nadal was in achieving the same feat in 2005. If he reaches the final, he could meet fellow Canadian Shapovalov, 19, or 21-year-old American Tiafoe, who play each other in the last eight on Thursday. “Denis had a great run at the Queen’s Club a couple of years ago, and he told me at the time that I should watch out for his good friend Felix because he is an incredible talent,” tournament director Stephen Farrow said. The Fever-Tree Championships take place from 17-23 June, with BBC Sport providing live coverage from the west London club across television, radio and online. 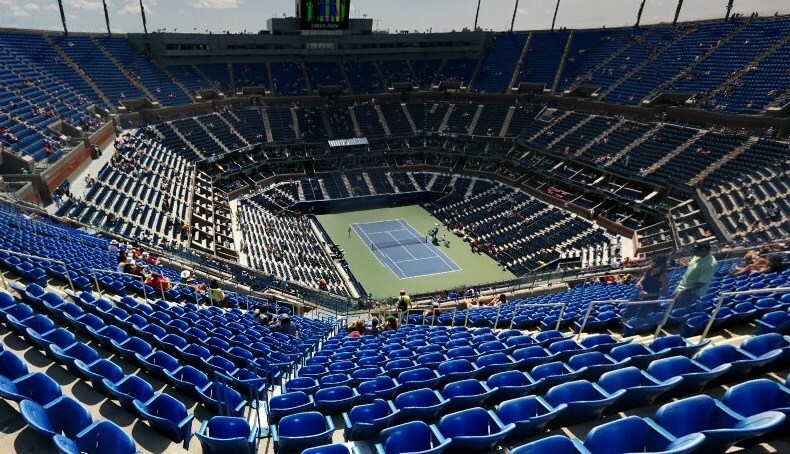 British number one Kyle Edmund, Greek star Stefanos Tsitsipas, Croatia’s defending champion Marin Cilic and entertaining Australian Nick Kyrgios will also return to the Queen’s grass. Former world number one Andy Murray has a career-long commitment to the tournament, but his participation is in doubt after he had surgery on his hip last month. 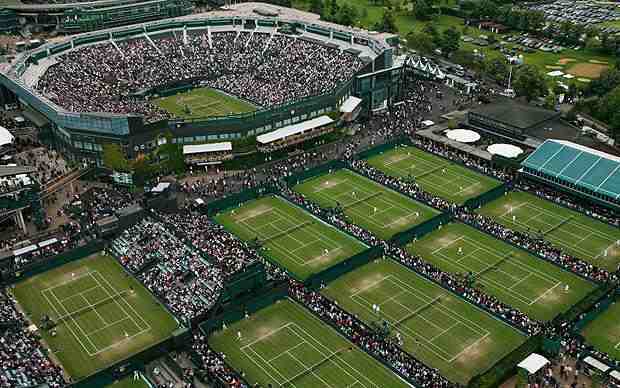 Wimbledon starts at the All England Club a fortnight later on 1 July. Scot Murray – currently rehabilitating following hip surgery – said it was an “honour” to be asked. “It’s such an amazing race that means so much to so many people,” the 31-year-old added. Murray – also a double Olympic champion – was in attendance at the 2014 London Marathon when his wife, Kim, took part. 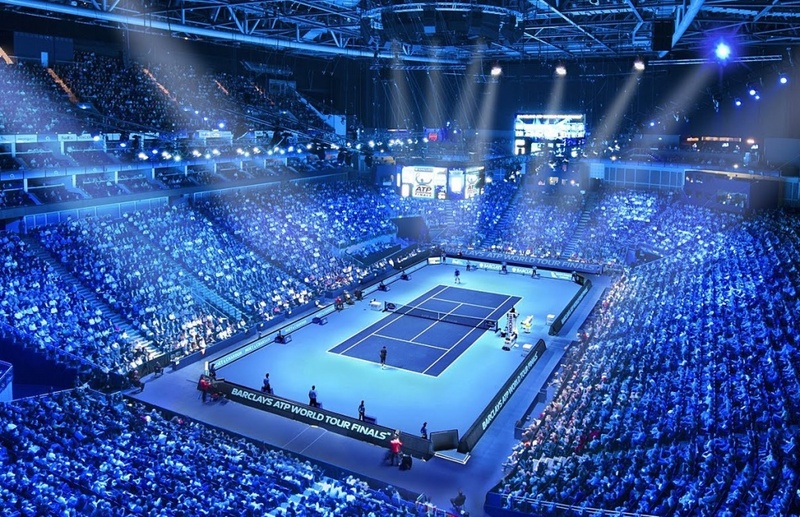 Event director Hugh Brasher said: “Sir Andy Murray is one of Britain’s greatest sporting superstars and it is so fitting that he will be the official starter for one of the country’s greatest sporting events and the world’s greatest marathon.